You’ve always wanted the best for your pet. Their final good-bye is just as important. We understand that your pet is a beloved member of your family and we promise to provide the highest level of care possible. We have our own facility, crematory and staff devoted to the care of your pet. Unlike other pet crematories that only pick up once a week, we have immediate response and will return your pet’s remains within 72 hours – guaranteed. PET PARENT GATEWAY – an online gateway that allows you/your veterinarian real time information about your pet while they’re in our care. Full transparency of services. 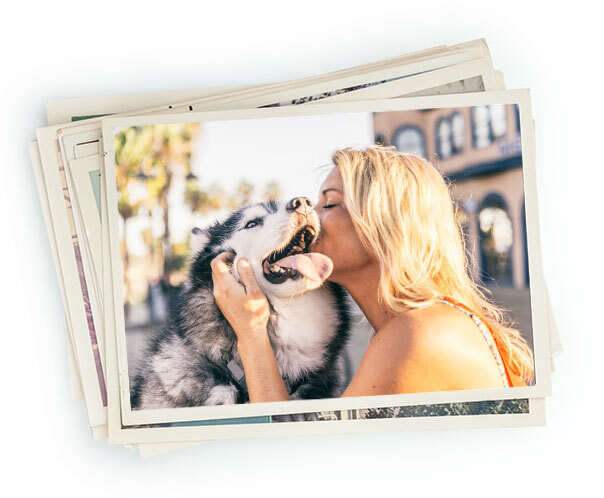 PET TALES – the only local and national online pet obituary system where you can honor and memorialize your pet by telling their story through words, pictures, video, music and social media.